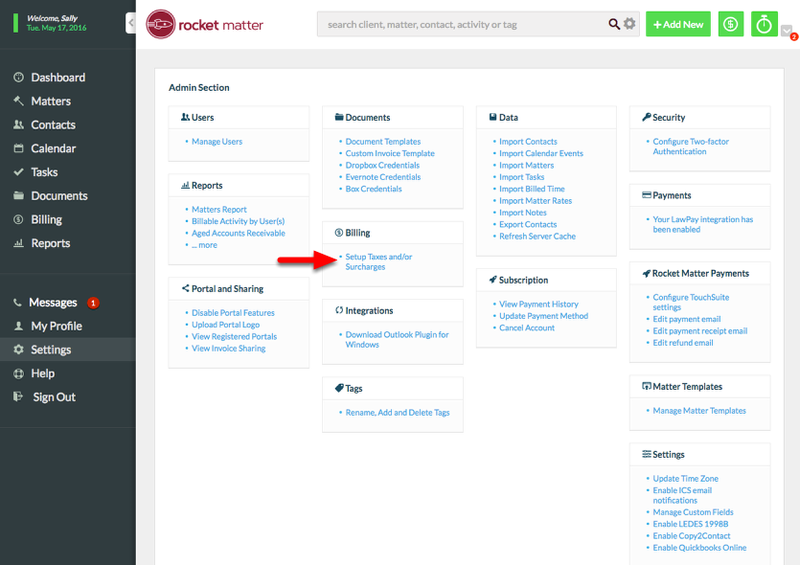 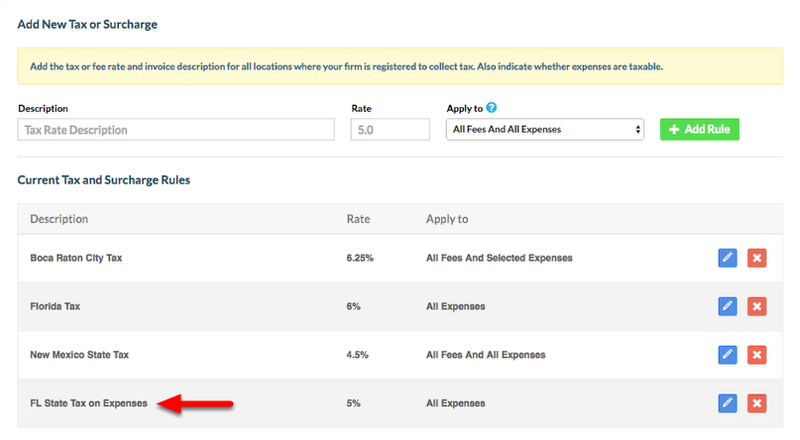 Rocket Matter Knowledge Base Billing by Matter How to set up taxes. 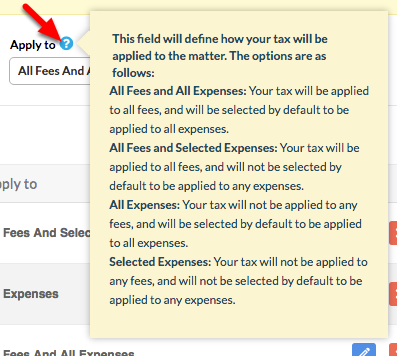 Prev: How to download your batch of statements. 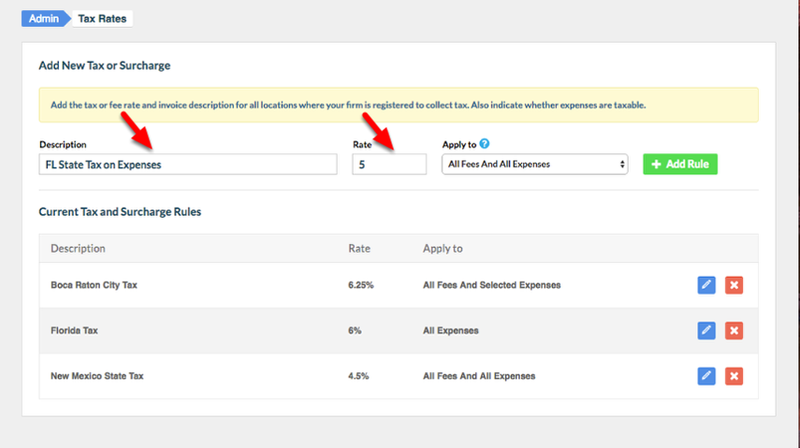 Next: How to setup discount rates.